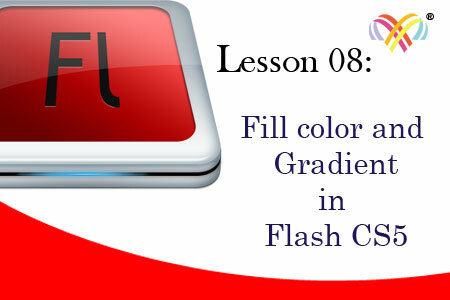 tutorial we going to learn about fill color and gradient tool. Learn about paint bucket and ink bottle tool. Also learn about color style.